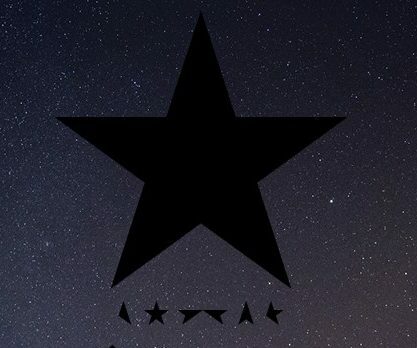 This week Maggie and Ashleigh dissect one of the most meta albums to come out in recent years- Blackstar by David Bowie. Track by track we talk about hidden themes and metaphors within the lyrics and the stories of some of the musical influences that made this album such a stand out. Take some time to celebrate one of the most creative minds to ever grace this planet. This episode will pair well with Uinta Biere de Mars and Common Roots Modern American. Also, some funny cat videos might be a good idea for the post-show. I still believe that David Bowie didn’t die, he just went home. Agreed. Back into the stars, where he belongs.